The Maybes - All You Got / Won't Go By - BFW recordings netlabel - ambient shoegaze indie experimental electronica - music is free! 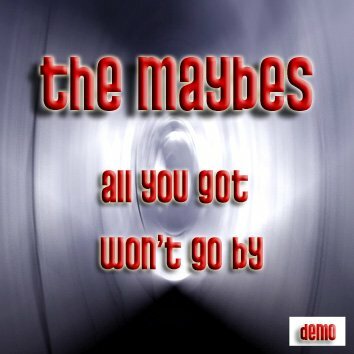 The new single by Glaswegian indie band The Maybes. The Maybes are proud to release a new 2 song demo, our second for BFW Recordings. Our first track “All you got” is a retro inspired tribute to old- skool hard rock. Our next track “Won’t go by” is a collaboration with Jay who co wrote and played guitar on the song.